How you can make a difference for dolphins? Our rivers and estuaries are home to a diverse range of organisms, including our iconic dolphins. Students explore river food chains and consider the dolphin’s role in the ecosystem. 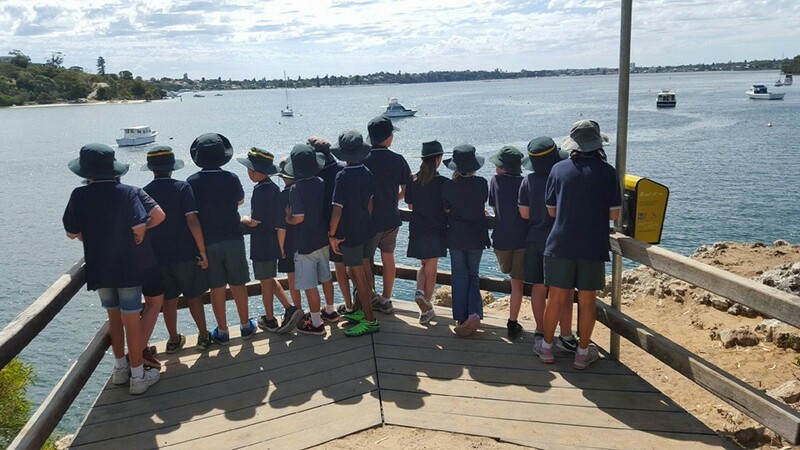 By testing water quality and examining other elements of the environment, students assess if the river is a healthy environment for dolphins and consider how negative impacts can be minimised in the future.